Prevent drowsiness on feeds, it can be a game changer with baby sleep. 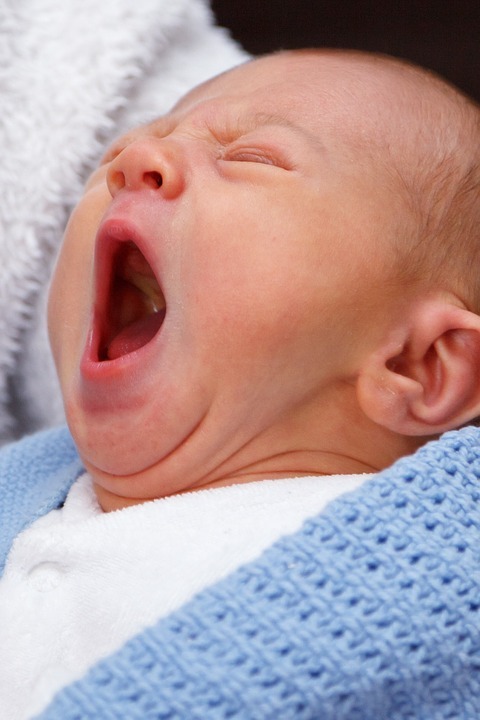 Are you wondering how you can prevent drowsiness when feeding your baby? 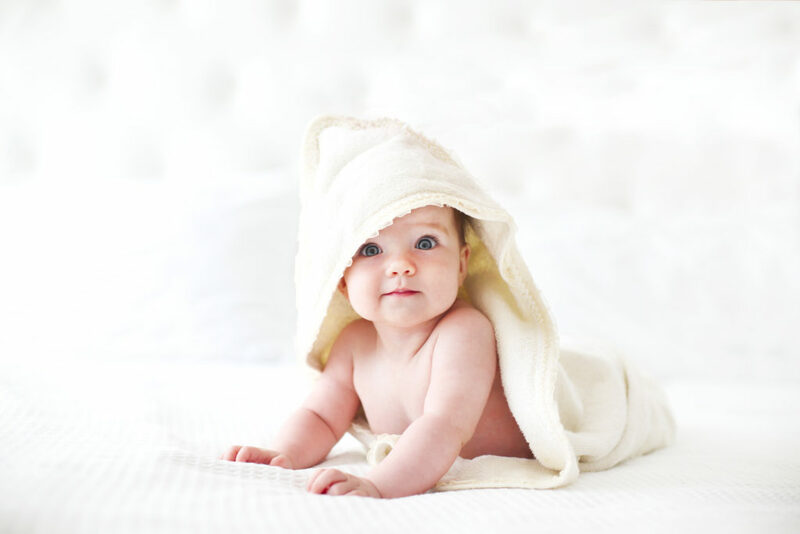 Are you having a hard time keeping your baby awake through her feed at the bedtime routine? 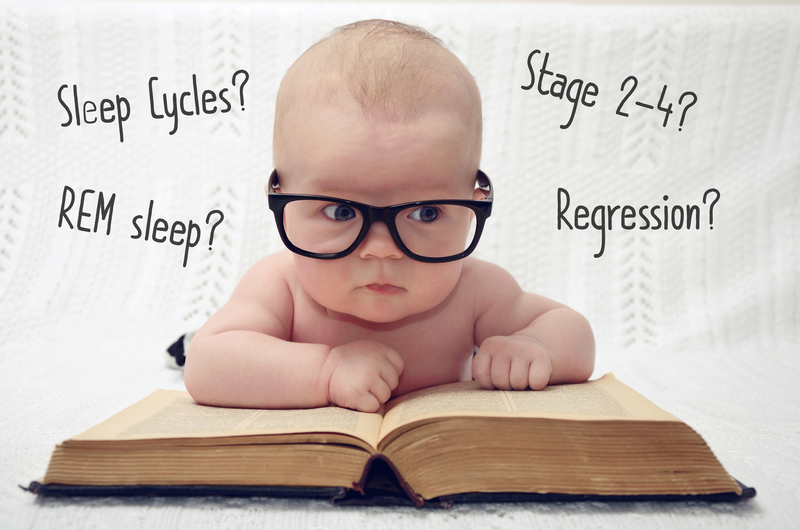 A rule of thumb when teaching a child to sleep well is to make sure you keep your baby wide awake through any feeds. That’s the breast or the bottle. If your baby has a connection between drinking and falling asleep, you will experience night wake ups. Why? basically, when she wakes up in the night, she’ll still have this idea that she needs a bottle or breast in order to get back to sleep. Number one would be move the bedtime feed ‘up’ in the bedtime routine. Often people make the mistake of having the feed as the last step. This can be tricky when wanting to eliminate potential drowsiness. Especially, if baby’s not napping great in the day. Basically, bub could be really, really fatigued by bedtime. By the time, she’s had a bath, and you’ve got jammies on, and you’ve read some stories, and then you’re going into a feed, she might be way too fatigued to even attempt to stay awake whilst she drinks. You’re then really fighting an uphill battle to prevent drowsiness, where even tickling and talking to her doesn’t keep her awake. If you do currently have a bub struggling with day sleep, I would suggest you even move the bedtime feed up to before the bath i.e. feed, bath, into pjs, stories, and then bed. That will really help break any connection that she has that the feed has anything to do with sleep. If that seems like a bit too far up in the routine, then move it to right after bath. That can really help too because children tend to be a little stimulated from the bath. Most children really like their bath, so she’ll be a little more awake when you get to the feed. Then you can move into the next steps. The good news is, the better naps start going, the less fatigued she’ll be by bedtime. The more the separation between the feed and sleep develops, the less likely she will be to even try to fall asleep when feeding. Importantly, there won’t be a connection there anymore. She’ll happily have her feed, and then put herself to sleep just fine when she gets to the cot.